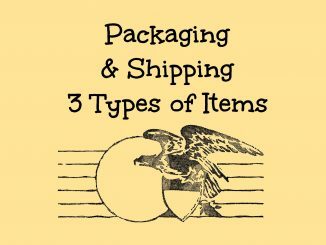 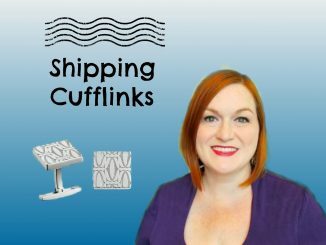 In this video, I share 3 different methods for packing and shipping items for Ebay and Etsy. 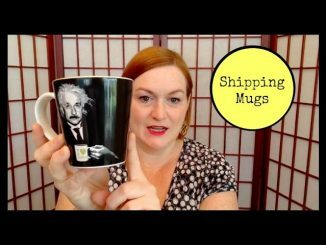 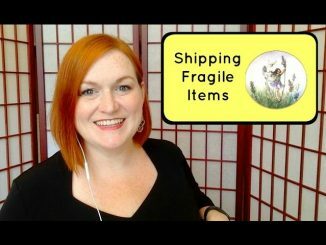 In this tutorial, I share how I ship fragile items, such as plates. 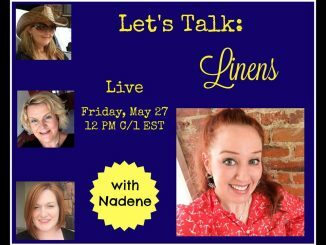 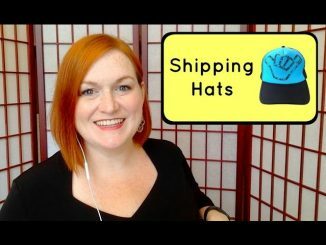 I share how I ship hats when they sell on Ebay or Etsy.